The Link-a-Bord plastic raised beds are an ingenious modular raised bed system made in the UK from recycled black plastic, quick to build, maintenance free and with a 20+ year life expectancy. Available in a choice of four sizes (0.5m x 1m, 1m x 1m, 1m x 2m & 1m x 3m), complete Link-a-Bord kits include the 15cm deep recycled black plastic double-skinned planks, straight/corner links, plastic dowels and cover caps for a perfect finish. 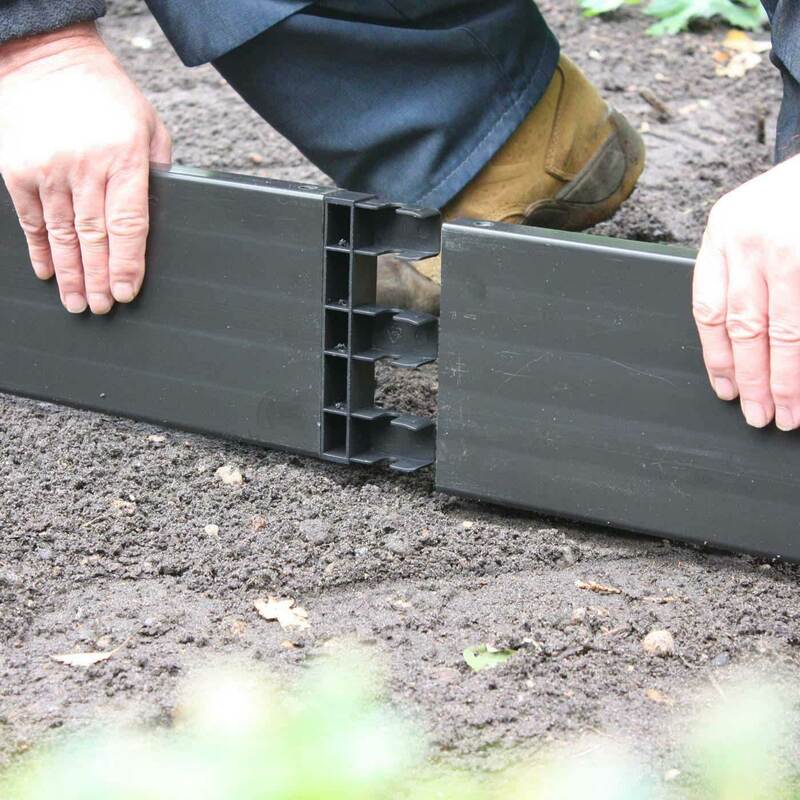 All the Link-a-Bord components are available separately allowing you to create your own raised bed layout, with 0.5m and 1m planks, straight and corner links, plastic dowels, cover caps and braces which we advise using on all beds over 1m long and 2 beds high to prevent bowing. If creating a bed that is two or three tiers in height, do not cut the dowels flush with the boards as shown in the video. Leave the length of them as they are until you have added your required tiers. Once this has been done, you can then cut the dowels flush. 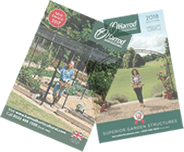 We recommend the 1m internal support braces - which are not included with the kits but are available separately - on assemblies of 1.5m and over and extra height beds to enhance the aesthetics of the product. 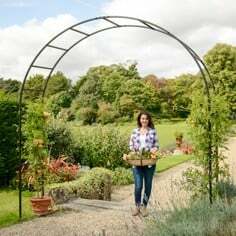 If you do not wish to use the support braces there maybe slight bowing of the beds but this will in no way affect their functionality. 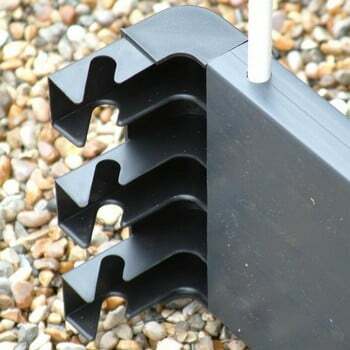 Please Note: When using support braces you will need to drill a hole into the straight connector to hook the support brace through, these are not supplied pre-drilled. Extra Value Sets – buy Link-a-Bord pack of 2 and save up to £5! 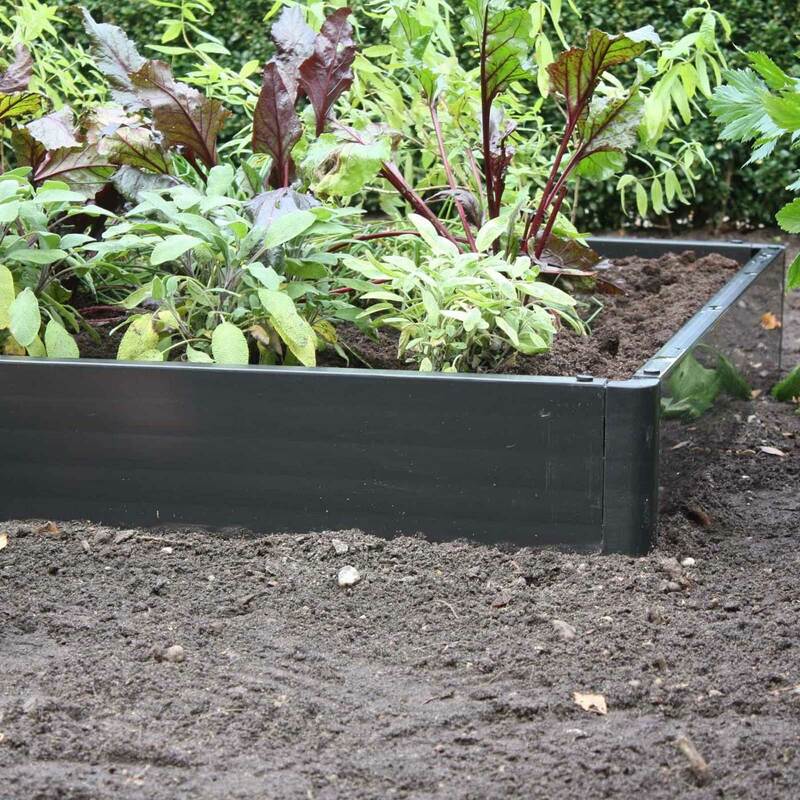 We recommend that Link-a-Bord beds are constructed to a maximum height of 45cm (3 tiers) and fitted with support braces to prevent bowing and board damage on all beds that are over 1 metre long. Please Note: When using support braces you will need to drill a hole into the straight connector to hook the support brace through, these are not supplied pre-drilled. 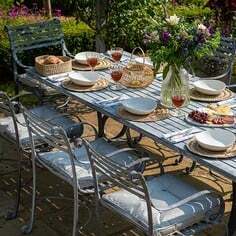 Efficient delivery, easy to assemble with clear instructions and looks good in our garden. This is my second batch of the Link-a-bord kits and I love them. With the first batch I made double height beds but did not understand the need to put the supports into the ground so they did bulge in the middle. This time I reduced the height of the first batch and created more 2m by 1m beds and a row of 1m by 1m beds. 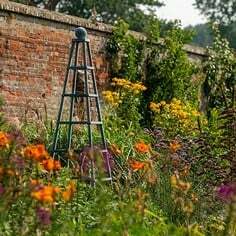 They look fantastic and I am able to reach all areas of the beds for weeding, tending and picking veg etc and no bulging. 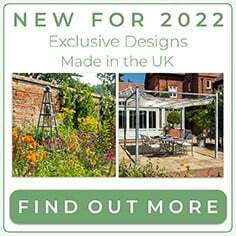 They are robust and versatile and don`t rot! Very easy to assemble. Good value for money. I have not tried this but it looks as if it would be easy to join and unjoin individual sets as required. The plastic construction should last and not be subject to rot without the chemicals required to rot proof wood. When purchasing your Link-a-Bord kits or components, it's important to remember that the actual dimensions of the assembled bed will be greater than the length of the boards. This is because the size of both the corner and straight links is added to the board length (which, incidentally, are exactly 0.5m or 1m in length). 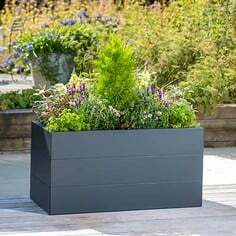 If you've plenty of space then you're probably not too bothered about a few centimetres here and there - but if you're trying to squeeze a bed into the tightest corner of the garden, it might make all the difference! 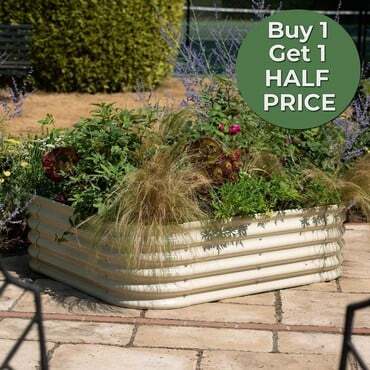 We haven't forgotten those of you who might be planning a bed using the individual components! 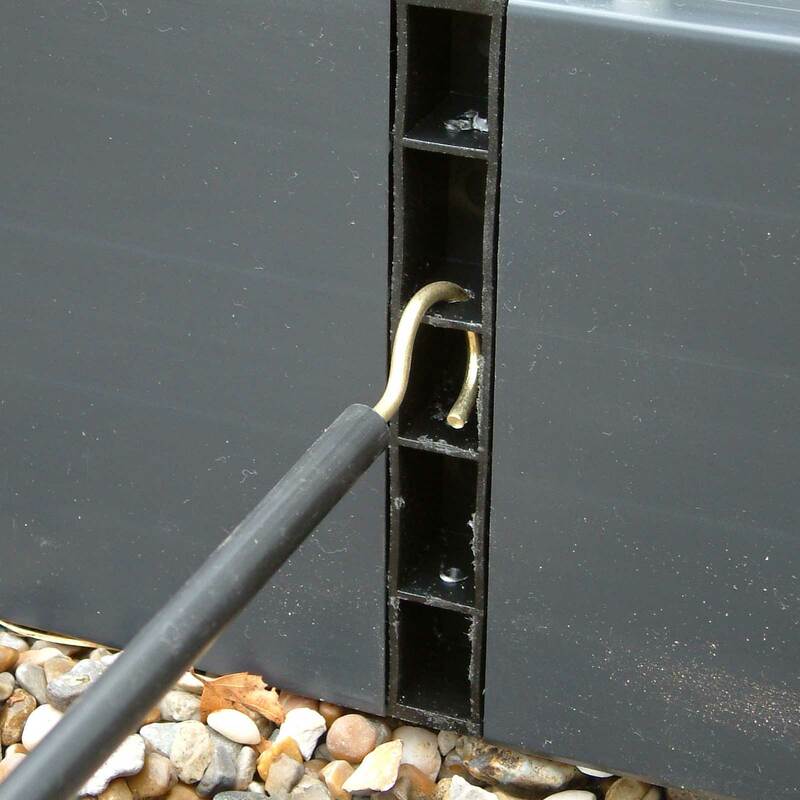 As rough guide, add on 20mm to the internal size for every corner and straight link, and 40mm for each corner on the external and you shouldn't go far wrong! We recommend the 1m internal support braces - which are not included with the kits but are available separately - on assemblies of 1.5m and over and extra height beds to enhance the aesthetics of the product. 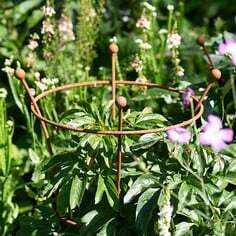 If you do not wish to use the support braces there maybe slight bowing of the beds but this will in no way affect their functionality. To fit the support brace the straight connectors will need to have a hole drilled in them to hook the support braces inside. 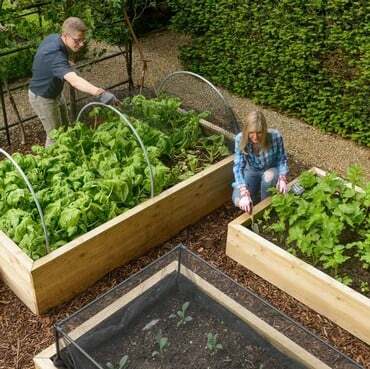 We recomend that Link-a-Bord beds are constructed to a maximum height of 45cm (3 tiers) and fitted with support braces to prevent bowing and board damage. If creating a bed that is two or three tier in height, do not cut the dowels flush with the boards as shown in the video. Leave the length of them as they are until you have added your required tiers. Once this has been done, you can then cut the dowels flush’. 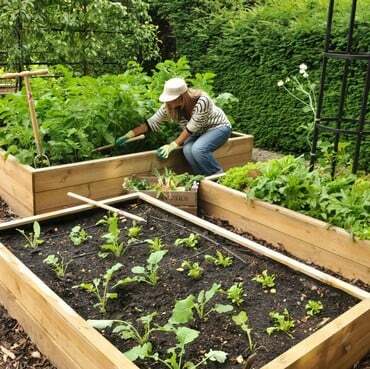 We've also compiled a quick guide to the depth of raised bed you'll need to grow favourite Kitchen Garden crops. 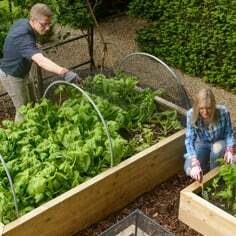 This list is by no means definitive but if you're unsure of how many tiers to go for, the over-riding advice is to go deeper - this gives you the flexibility to grow a wider variation of vegetables in the future and also helps with crop rotation. 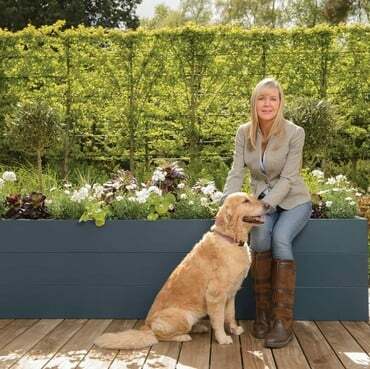 "I grow my leeks for Chelsea Flower Show in Link-a-bord because I find all my plants perform better in Link-a-bord double walled containers."